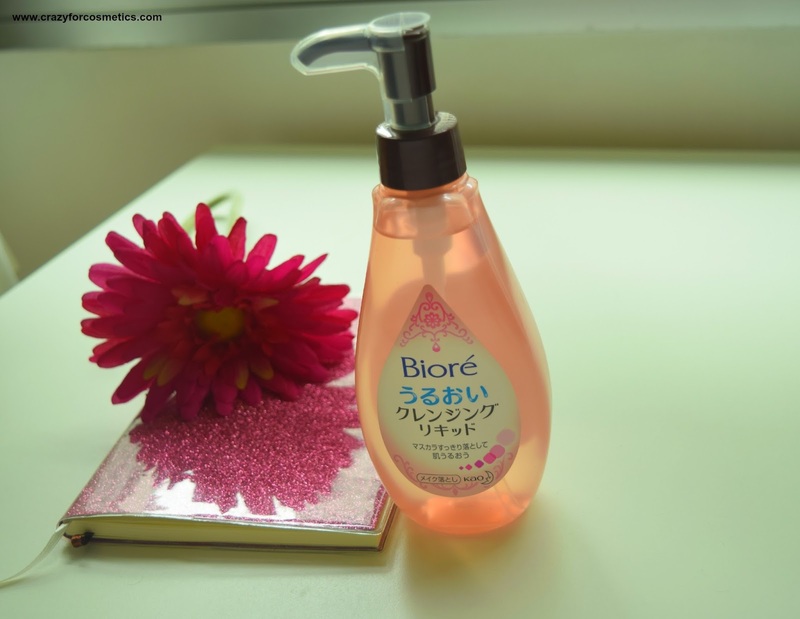 The Biore Cleansing liquid comes in a light pink plastic container with a pump dispenser which will release the product.The mouth of the pump is closed with the help of an external plastic stopper so that even if you drop the bottle, the product would not leak. A simple yet convenient packaging which makes me reach more often for this product. Coming to the texture of this Cleansing liquid, it is such a thin glycerin based one that does not feel sticky in your hands while you are using it. I prefer to take a few drops of it on my fingers and gently massage it on my eye area and other areas too if I have my face makeup on. The makeup gets dissolved so easily and to top it off, you just need water to wash off the oil from your face. Your hands do not get greasy , neither does your face and what you are left with is a clean, fresh face. I anyway wash my face with a face wash to ensure all the last bits of makeup is removed. I basically have fallen in love with this product because it works so easily on heavy makeup too and just gets washed off by plain water. For eye makeup, once I finish washing the normal way, I again go in with a cotton bud dipped in this liquid to remove every bit of kajal. 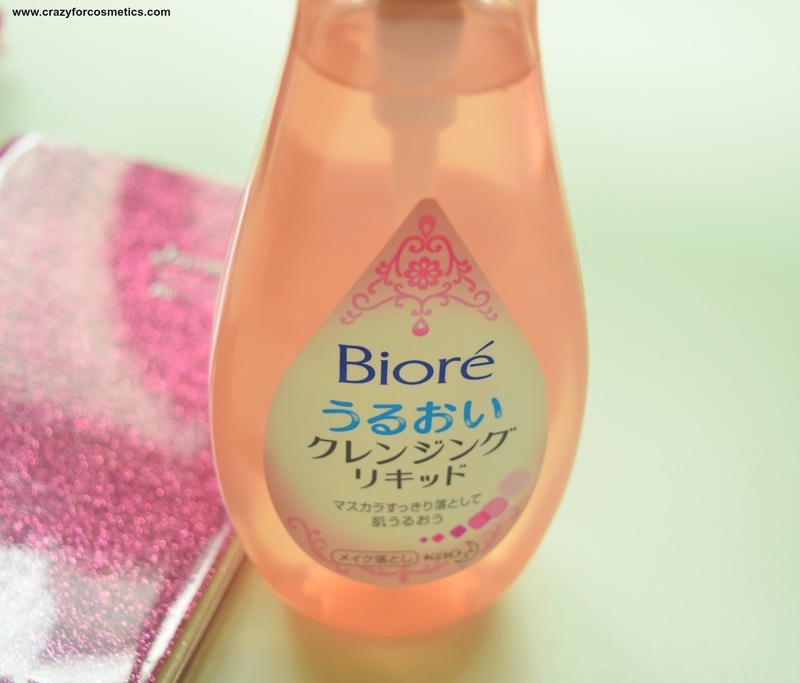 It does not cause any kind of skin problems while using or post usage. 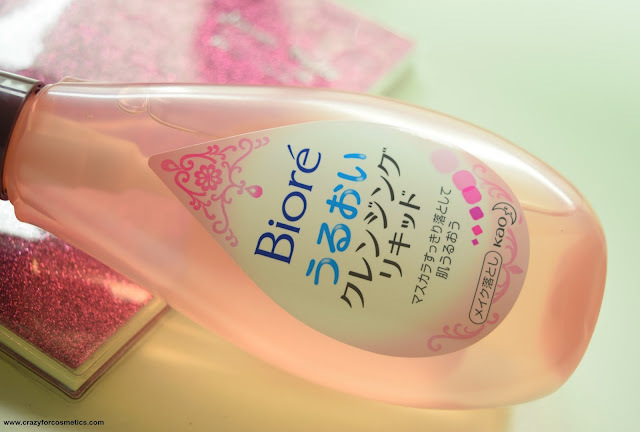 It smells absolutely pleasant & a few drops of liquid is enough to remove the entire makeup from the face. It also makes my skin really soft & smooth post usage. 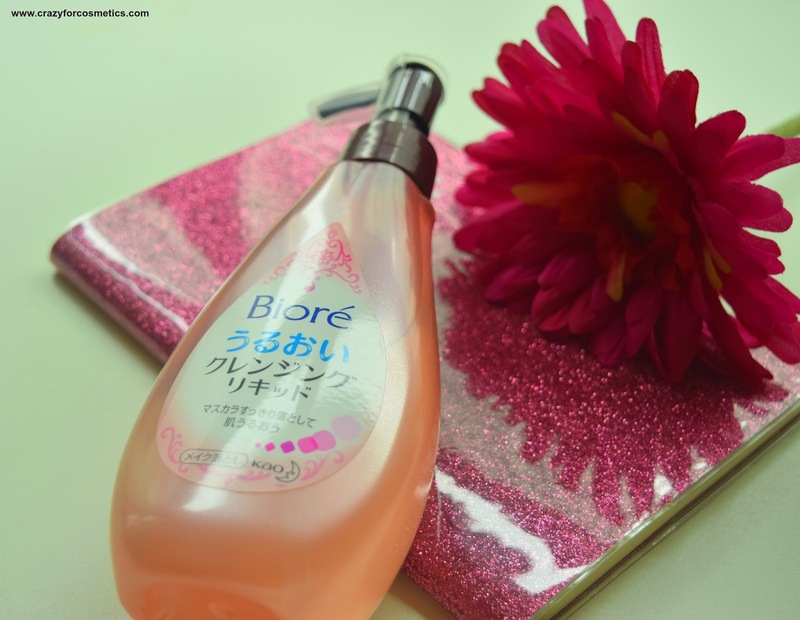 I am so happy for having found this cleansing oil because it makes life much simpler for me. 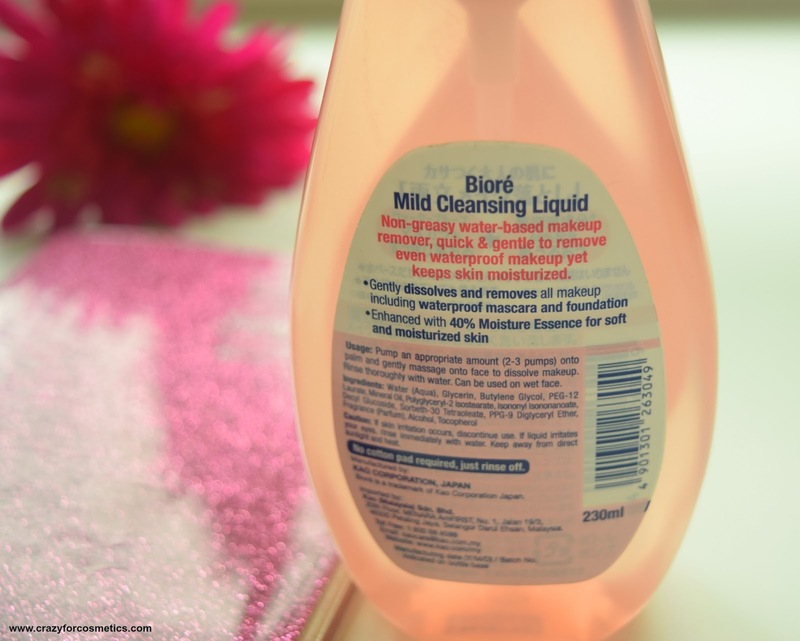 I highly recommend this Cleansing liquid for those looking for affordable makeup removers that can work really fast and effectively. 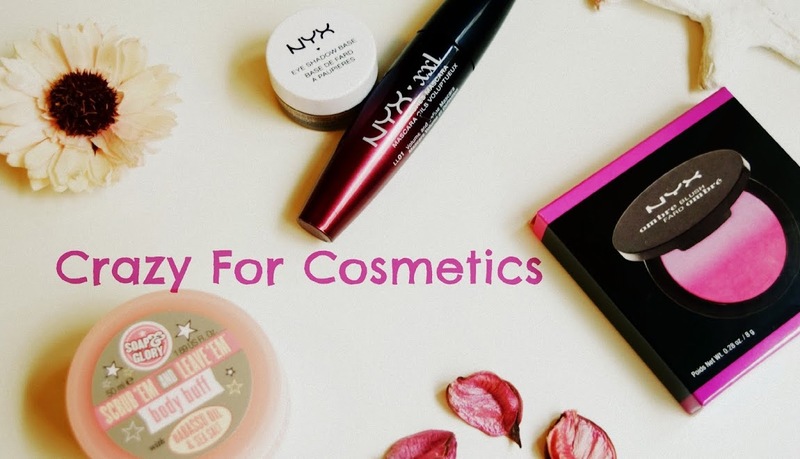 2 : Can be a little messy while using on the eyes.